Women of Influence Award Honorees include Marcie Allen, Joann Camuti, Margaret I. Cuomo, M.D., Liz Smith and Lori Stokes and a performance by singer/songwriter Elle Varner. The T.J. Martell Foundation for leukemia, cancer and AIDS Research has announced its Women of Influence Awards to be held Tuesday, May 7th, 2013 at Riverpark, a Tom Colicchio restaurant in New York City. Riverpark is located at 450 East 29th Street. A reception and silent auction will take place from 11:45am – 12:30pm. The awards and lunch will be from 12:30pm – 2pm. Singer/songwriter Elle Varner will perform at the highly anticipated event. The awards celebration and luncheon will honor five outstanding women who have achieved tremendous goals in business while balancing work, home and health. 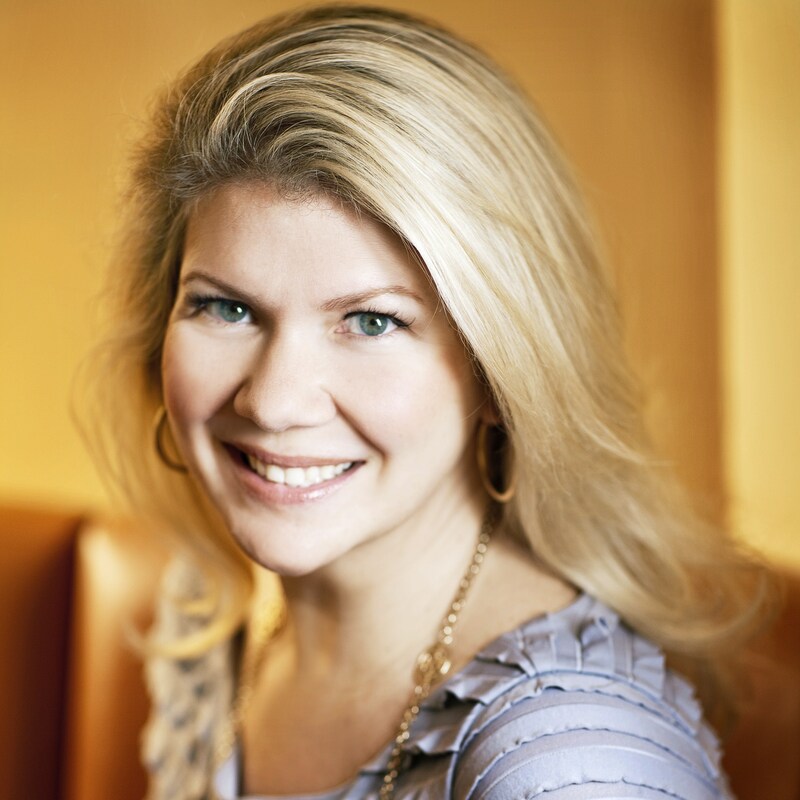 Marcie Allen is President of New York City based sponsorship and fulfillment agency MAC Presents and Director/Beach 119. Allen leverages her seventeen years of music industry experience to negotiate high profile sponsorships between the world’s leading brands and artists. Emerging as a leader in the world of music sponsorship, Allen is a seven time nominee and two time winner of Billboard Magazine's Concert Marketing and Promotion Award. Allen has executed numerous partnerships on behalf of brands including: Jeep’s sponsorship of Tim McGraw and Faith Hill’s Soul2Soul Tour (2007). Tim McGraw's tour, sponsored by KC Masterpiece/Kingsford (2008), John Mayer's tour sponsored by BlackBerry and AT&T (2007/2008), Brita's endorsement with Lady Antebellum (2008/2009), Keith Urban's tour, sponsored by KC Masterpiece/Kingsford (2009/2010), Foo Fighters Garage Tour sponsored by Blackberry (2011), Keith Urban's presenting tour sponsorship and endorsement with Samsung/AT&T (2011), fashion label rag & bone and Samsung/AT&T (2012), Nokia Music/AT&T and Green Day (2012). Allen was named to Billboard Magazine’s Women in Music in 2010 (#24), 2011 (#19),and 2012 (#28), a list recognizing female executives who are driving the music business forward with vision, dedication and hard work. As Director of Sales Promotions and Community Relations, Joann Camuti brings over 25 years of sales and marketing experience to the American Airlines company. In this role, she creates and manages promotions and community relations programs designed to maximize strategic sales growth and profitability in the Northeast region. Joann has also been the guiding force behind American’s footprint in the entertainment industry. Throughout the years, she has consistently championed local arts and cultural institutions and continues to actively promote the works of such venerable non-profit organizations as the Starlight Children’s Foundation, the Elton John AIDS Foundation, the Apollo Theater Foundation and Roundabout Theater Company. She has earned her reputation as a trusted and reliable expert on developing strong, mutually beneficial long-term sponsor relationships in fiercely competitive markets. In addition, Joann generously supports St. Jude Children’s Research Hospital, City Meals on Wheels and buildOn, whose mission is to build schools in underserved communities. 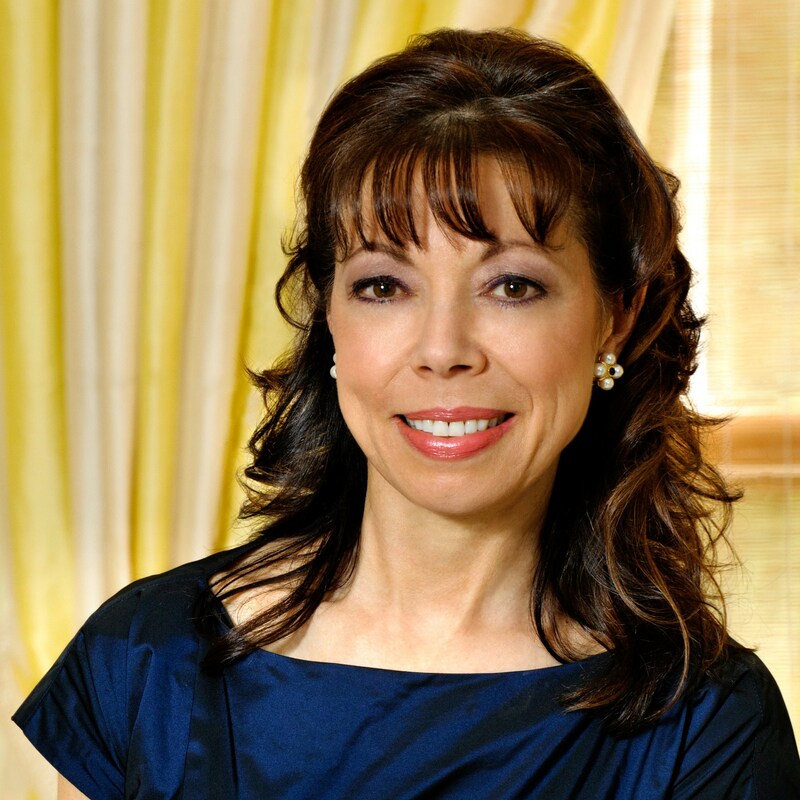 She also serves as a Board Member for the Cystic Fibrosis Foundation, which recognized her outstanding contributions by honoring her with the Breath of Life® Award. Prior to her current role, Joann held various positions in Passenger Sales and Specialty Marketing. She began her career at American Airlines as a Reservations Agent in 1972. 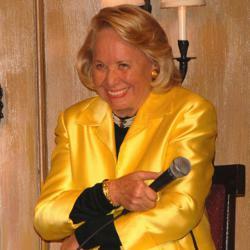 In 1949 Liz Smith brought her Texan wit, verve, and nerve to New York, making a lasting impression on her adopted city. Liz’s latest passion, WOWOWOW.com and PureWow offer sophisticated daily content for the largest group on the web – women over 40. This is a natural outgrowth of her multifaceted career in communications. When Liz arrived on the New York scene 60 years ago as a University of Texas graduate, she had a variety of early jobs: proofreader at Newsweek, editor for Modern Screen, typist for Blue Cross, and press agent on the road for Broadway shows. She then became a producer for Mike Wallace on the radio (yes, the radio!) followed by live TV at NBC where she was a noted producer. Increasingly, Liz’s talents as a writer became central to her career – becoming a ghostwriter for “Cholly Knickerbocker,” entertainment editor for Cosmopolitan, and contract writer for Sports Illustrated. In 1976 she launched her by-lined syndicated column for the New York Daily News, which became an overnight success. Eventually her column was appearing concurrently in three metropolitan papers, the New York Post, the Staten Island Advance, and Newsday. Her column is now syndicated in dozens of newspapers and appears daily on such web sites as the New York Social Diary, the Huffington Post , and MyWay.com. Liz has raised many millions of dollars to fight illiteracy and AIDS and generously lends her prominent voice to advance New York City causes. She is a Living Landmark for the New York Landmarks Conservancy and is on the Board of the Mayors Fund to Advance New York City. She has written several books, beginning with The Mother Book. In 2000 she published her highly successful memoir, Natural Blonde, followed by her engaging food memoir Dishing. Lori Stokes has reported on almost every major story within the last two decades. As anchor of ABC Eyewitness News This Morning and Eyewitness News at Noon, she has been an unflinching guide, yet calming force reporting on events that affect our changing world. Through it all, millions of viewers have counted on Stokes for her steady voice, adept analysis and a keen sense of humor. Stokes has received numerous awards and honors including a 2010 Emmy Nomination. 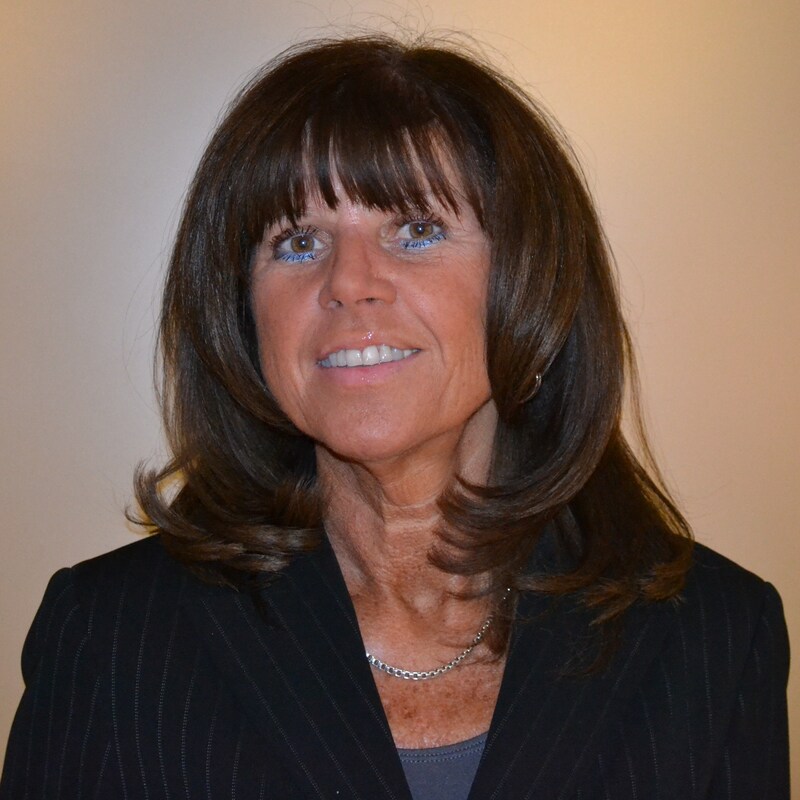 Lori has always been an active member of the community, dedicating her time in bringing awareness to many charities within the tri-state area. When Lori is not working, she is often spending time with her two daughters or cooking for family and friends. The event is sponsored by American Airlines, the Official Airline of the T.J. Martell Foundation’s Women of Influence Awards.